Ancestry posted the following message from Tim Sullivan, President and CEO of Ancestry.com plus the press release that follows, on Wednesday, April 25, 2012. I wanted to send you a note to provide a little more information about our announcement today of an agreement to acquire Archives.com. As you know, Archives.com is a fast-growing family history site that has clearly attracted new users to family history with a product that is easy to use and one that has proven to be a great way for people to get started with family history. Like Ancestry.com, the team at Archives.com has an extensive roadmap of product and technology innovation that we believe will make their service an even more unique and well-differentiated player in the dynamic and growing online family history category. Additionally, they’ve done a great job building strong partnerships with a number of key family history organizations, including a smart and strategic partnership with the U.S. National Archives, FamilySearch and findmypast.com to index and provide free digital access to the recently released 1940 U.S. Federal Census. These types of relationships, along with some creative content acquisition strategies, have helped build out Archives.com robust collection of family history records and expand the interest in family history. In some ways, we view our deal with Archives.com as a coming-of-age moment for the online family history category. The success of companies like Archives.com, and the innovation we see across our industry, in many ways validates the work we have all done over many years to build category awareness. Archives.com has found an area of excellence in the family history category and they are a welcomed addition to the Ancestry.com family. We very much view the acquisition of Archives.com as a way for us to accelerate our strategy of serving multiple customer segments with well differentiated offerings. I want to emphasis that our plan is to keep Archives.com as a distinct brand and site, to continue to nurture its existing partnerships, and to continue to invest in new content, product and technology. 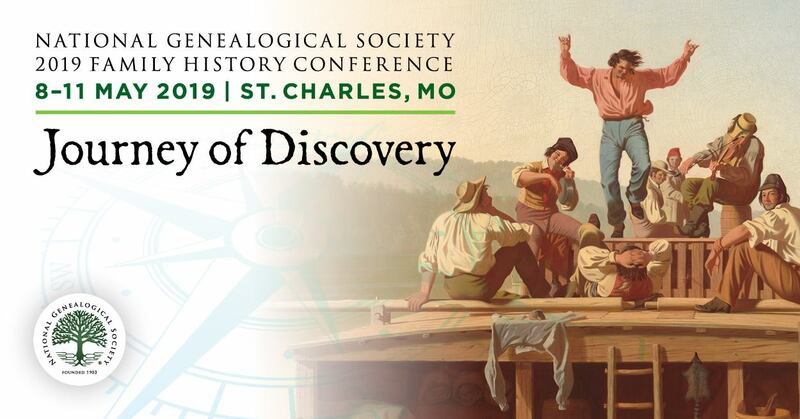 There have never been more products and services available to genealogists than there are today, and I’m sure you will agree with me that that is a great thing. We are excited to help the talented Archives.com team continue to grow alongside Ancestry.com and look forward to helping them achieve their vision for a great online family history service. This press release contains forward-looking statements. These statements relate to future events or to future financial performance and involve known and unknown risks, uncertainties, and other factors that may cause our actual results, levels of activity, performance, or achievements to be materially different from those anticipated in these forward-looking statements. In some cases, you can identify forward-looking statements by the use of words such as "appears," "may," "designed," "expect," "intend," "focus," "seek," "anticipate," "believe," "estimate," "predict," "potential," "should," "continue" or "work" or the negative of these terms or other comparable terminology. These statements include statements concerning among other things, the proposed transaction between Ancestry.com and Archives.com, including the consummation and anticipated timing of the transaction as well as the expected benefits of the proposed transaction, and the effects of the proposed transaction on Ancestry.com, our subscriber base or reach. These forward-looking statements are based on information available to us as of the date of this press release. Forward-looking statements involve a number of risks and uncertainties that could cause actual results to differ materially from those anticipated by these forward-looking statements. Such risks and uncertainties include a variety of factors, some of which are beyond our control. In particular, such risks and uncertainties include the risk that the transaction does not close when anticipated, or at all; difficulties encountered in integrating acquired businesses and retaining customers, and the additional difficulty of integration when continuing the acquired operation; the adverse impact of competitive product announcements; failure to achieve anticipated revenues and operating performance; changes in overall economic conditions; the loss of key employees; competitors’ actions; pricing and gross margin pressures; inability to control costs and expenses; and significant litigation. Information concerning additional factors that could cause results to differ materially from those projected in the forward-looking statements is contained under the caption "Risk Factors" in our Annual Report on Form 10-K for the year ended December 31, 2011, and in discussions in other of our SEC filings. These forward-looking statements should not be relied upon as representing our views as of any subsequent date and we assume no obligation to publicly update or revise these forward-looking statements for any reason, whether as a result of new information, future events, or otherwise.